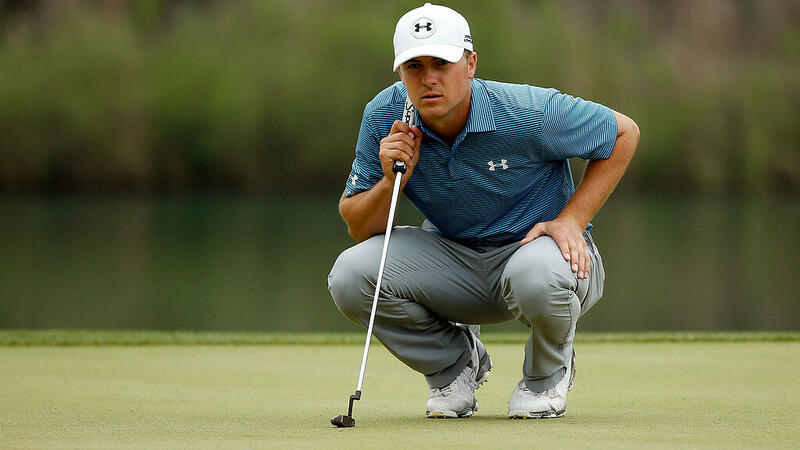 At 24, Jordan Spieth is one of the younger players currently dominating the PGA leaderboards. He’s on top of the world and only just beginning what looks like the start of an amazing career. Spieth began his early career as an amateur at the University of Texas and led the golf team to a NCAA championship. After his time with the University of Texas, he went on to win the PGA Tour Junior Championships in 2009 and 2011, joining Tiger Woods as one of its only multiple winners. In 2012, Jordan Spieth turned professional and competed at several PGA Tour tournaments before winning the John Deere Classic 2013. This win would give him full status as a PGA Tour member and grant him eligibility for the FedEx Cup. 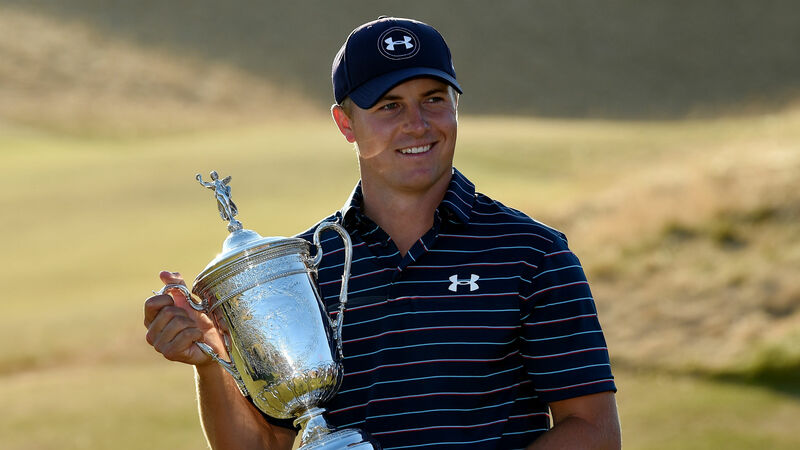 Along with several other tour victories, Jordan Spieth would go on to win back to back at the U.S. open and Masters tournaments in 2015, joining likes of Tiger Woods, Ben Hogan, and Jack Nicklaus who also accomplished this feat. At the young age of 24, he is currently competing on the PGA Tour and won the first tournament of the year at with an impressive win at the AT&T Pebble Beach Pro-Am, the Travelers Champ and the British Open. To learn more about Chronogolf, find us at pro.chronogolf.com. Connect with us on Facebook, Instagram, Twitter and LinkedIn.